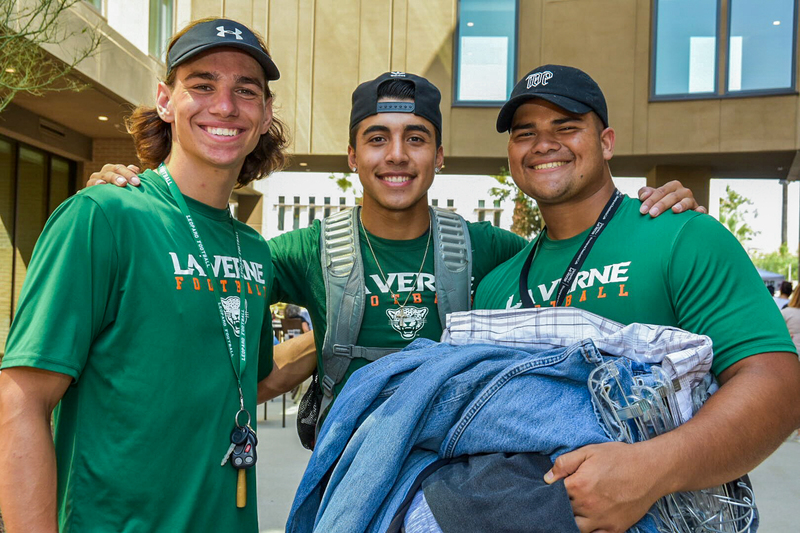 Hundreds of freshmen lined up outside the University of La Verne’s newest residence hall on Aug. 22, ready to settle in to their home for the new academic year. 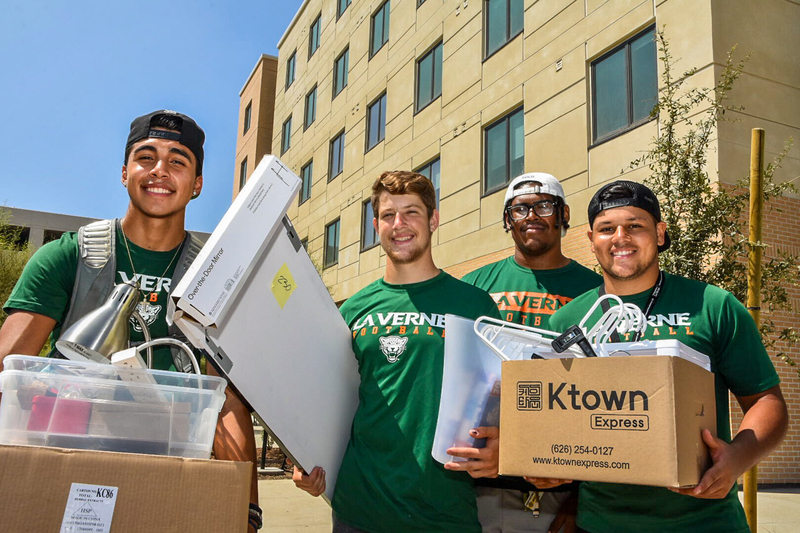 They collected their keys, and then, with the help of football players and parents, hauled their belongings – suitcases full of clothing, mini refrigerators, boxes of bedding, mirrors, desk accessories and more – to their brand new rooms in the gleaming Citrus Hall. Freshman business major Andrea Prado was among the first to arrive. She knew she would be moving in to a new facility, but seeing it firsthand was a special experience. 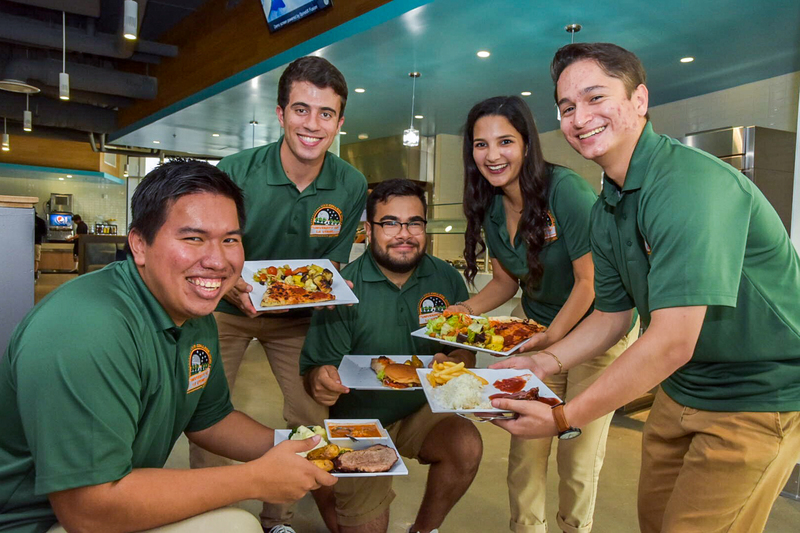 Citrus Hall and the new adjacent dining hall, The Spot, do more than provide students a place to eat and sleep. 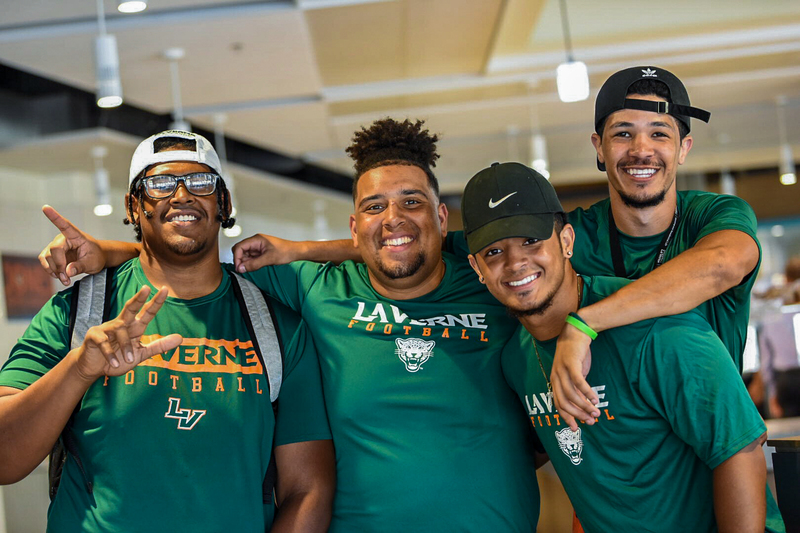 The $42 million facilities were constructed next to existing housing, the Sara and Michael Abraham Campus Center, and athletics facilities to form a student village that will nurture an engaged campus community. 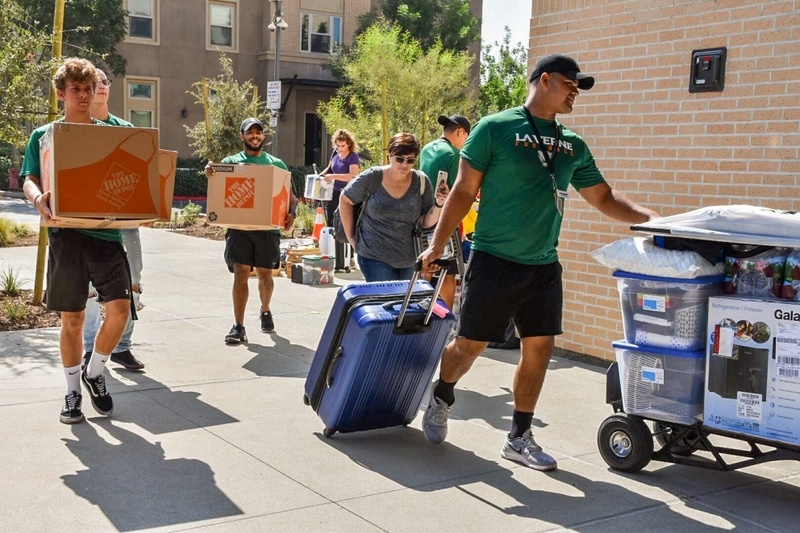 With the addition of Citrus Hall and The Spot, and the subsequent demolition or renovation of older halls, all residence and dining halls are now in a single area of campus. 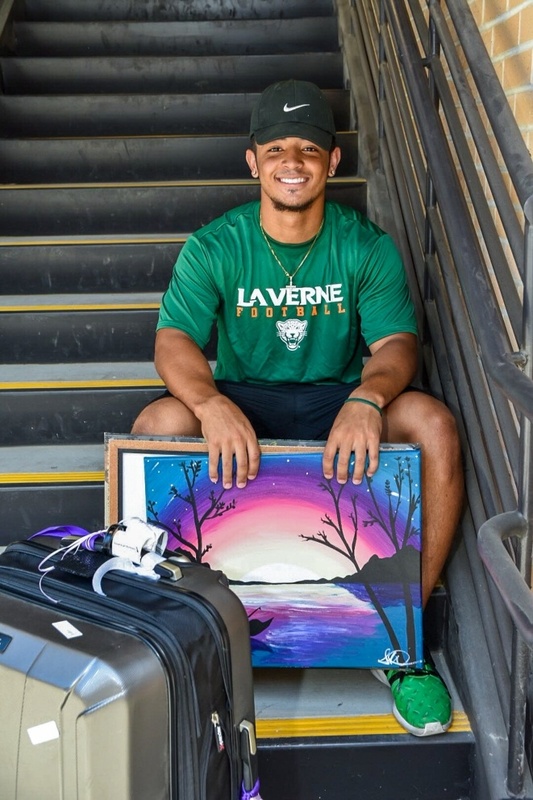 “This creates a far stronger community for the residential students living on campus and allows major programming and events to be held internal to campus without impact to city residents,” Houston-Brown said. Named in honor of the region’s agricultural heritage, Citrus Hall is five stories tall, nearly 115,000 square feet, and fits 396 beds. It consists of three sections joined together by wide, window-lined corridors that encourage students to move from one section to the next. 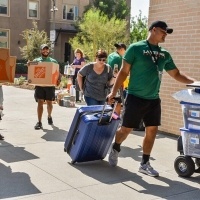 Long before any conceptual designs were drafted, meetings were organized to collect student, faculty, and staff comments that would help determine what a new residence hall would be like, said Juan Regalado, dean of students. 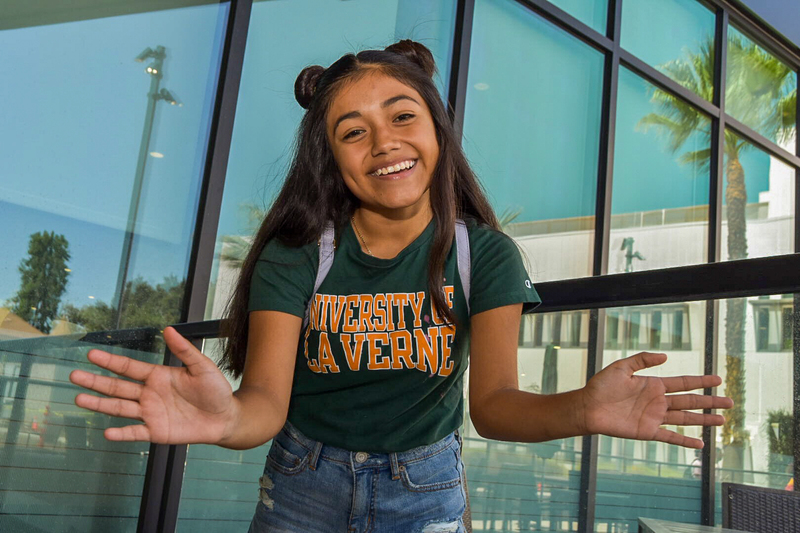 Students liked the Vista La Verne Residence Hall, which opened in 2010, because it offered modern amenities such as central heating and air conditioning, hard-wire and wireless Internet connections, cable television, and suite-style units. 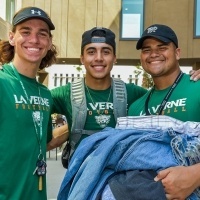 Brandt Residence Hall, which dated back to the 1950s, lacked air conditioning and other modern comforts, but students adored the communal space where friendships formed, diversity was embraced, and community involvement was fostered. The goal of the new residence hall is to bring together the best of both worlds. “This is for the students, but it’s by the students in a lot of different ways,” Regalado said. Steinberg Hart, a firm with experience designing student housing, was selected as the architect. The firm met with students and designed the hall to incorporate many of their requests. 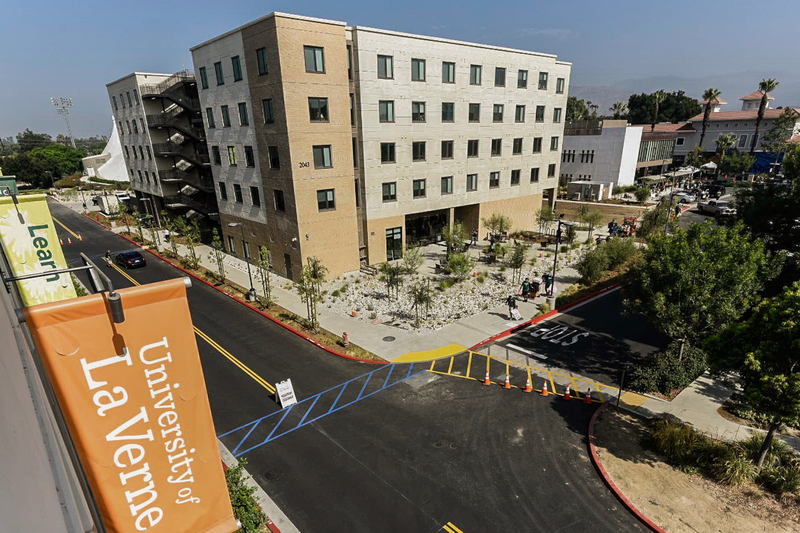 The 16-month construction project, carried out by Bernards, a Southern California-based general contractor, was completed in August for the start of the Fall 2018 semester. The project came in slightly under budget. 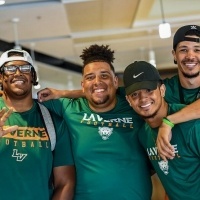 When students entered the ground floor on move in day, they encountered a reception desk, student mailboxes and a vast main lounge with comfortable furniture, a flat screen TV, recreational equipment, and an outdoor lounge. Throughout Citrus Hall are spaces where students can stop to meet one-on-one or in larger groups. Each floor has two group study rooms equipped with tables, chairs, whiteboards and flat screen TVs. Students requested space for group study rather than having individual study cubicles, Regalado said. “Students said, ‘I can study in my room or I can study in the library if I want to study alone,’” he said. Bathrooms are clustered in the center of each floor, and each floor has a gender-neutral bathroom. Three elevators transport students from floor to floor. 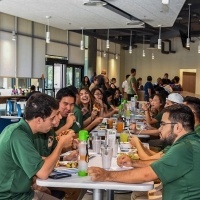 Attached to the new residence hall is the 18,700-square-foot dining hall, The Spot, which was named as a nod to the campus mascot, Leo the Leopard. It was also designed to encourage student interaction. 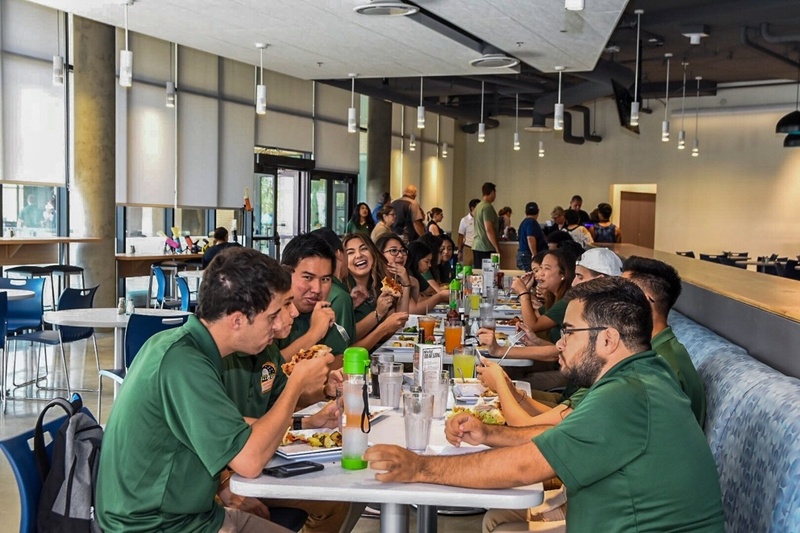 At more than four times the size of the university’s previous dining hall, The Spot accommodates several different seating arrangements: long tables for big groups, booths and small tables for small groups, and a counter with stools overlooks a row of windows. 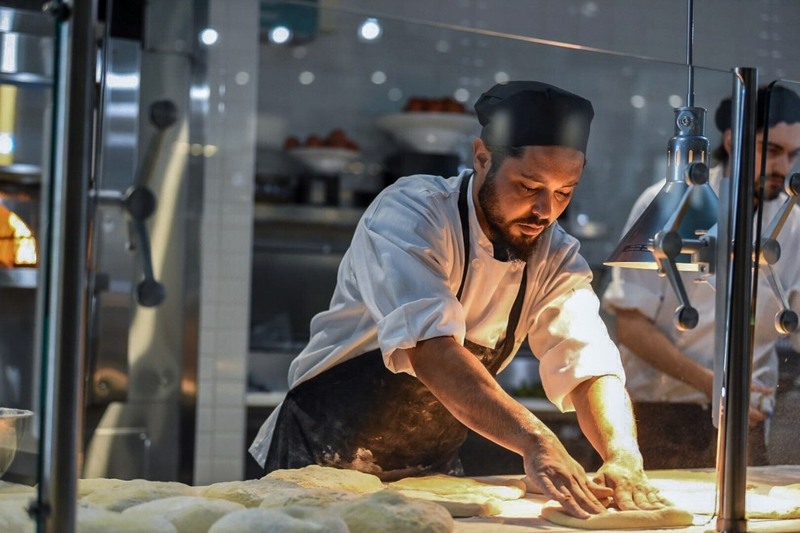 A food court consists of multiple serving stations and a large salad bar. 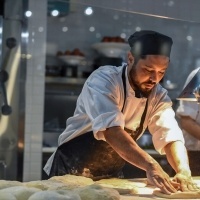 Anthony Bencomo, general manager of Bon Appétit Management Company, said the roomy kitchen and serving stations, which include a wood stove pizza oven, allow his staff to demonstrate more of their culinary creativity, which will result in more menu choices for diners. The new salad bar is three times the size of the one in the old dining hall. 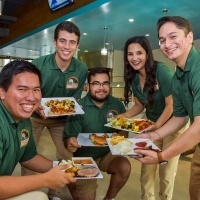 Regalado said the new dining facility is an important part of making students at home. 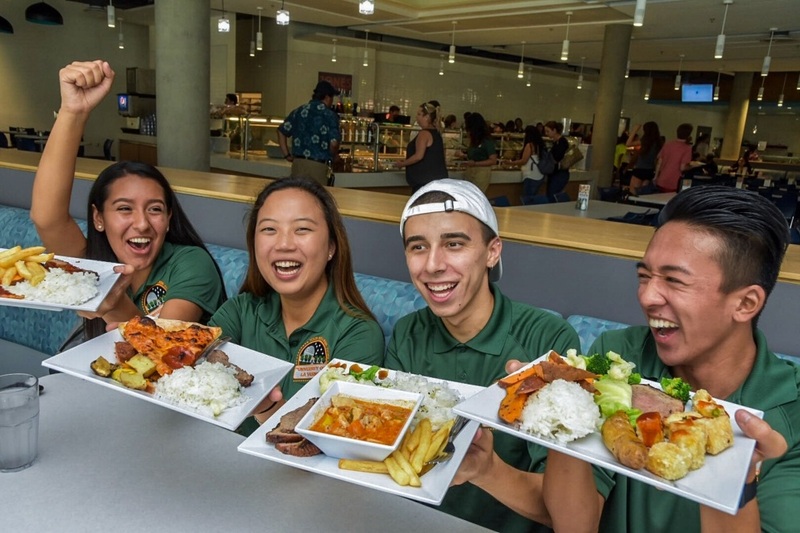 More dietary options, including those that consider religious practices, allow a student to feel welcomed and accepted. 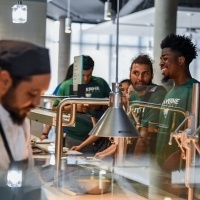 This semester, Bencomo will be preparing meals for about 2,700 students a day plus faculty, staff, and other guests. 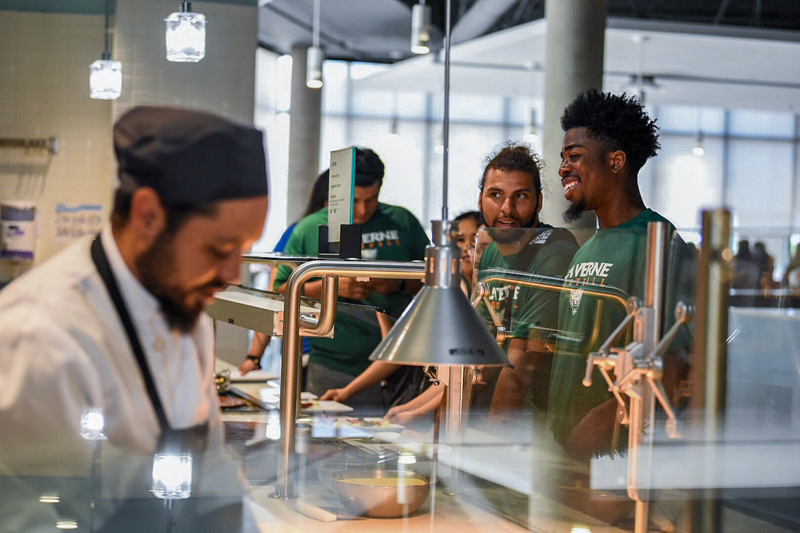 As the fall semester began, students were enjoying the new facilities for dining and living. Senior Alexis Patterson, a communications major with an emphasis on public relations, said at first blush, she like what she saw at The Spot. “I’m honestly really impressed,” she said. Already she could see new items being prepared, such as the grilled vegetables. 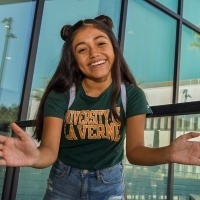 As a member of the university’s Campus Activities Board she was aware of the progress being made on the building and was able to get a virtual sneak peek at the facility before it officially opened. But seeing it alive with students on opening day was much better. “To finally see it is really exciting,” Patterson said. 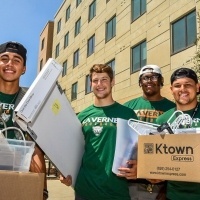 This year, more than 900 students will live in on-campus housing. 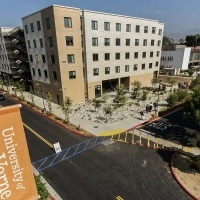 A formal grand opening ceremony for Citrus Hall and The Spot is scheduled for Sept. 6.